erk. i realize that i didn't remove the 'HIATUS' sign yet. ok, whatever! erm... i just wanna tell you guys that i've change the shoutbox. okay, i'm not talking about TIGER in here. haha! 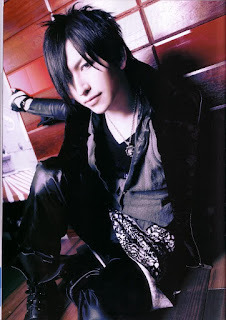 just now i read about Alice Nine and my friend also join me looking at pictures and all. suddenly, she fall in love with Tora. haha! 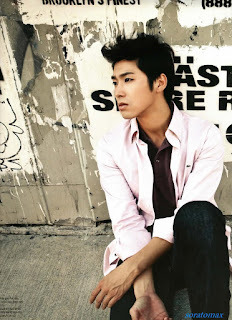 to our DBSK leader, please be strong. never give up! i will always pray for DBSK's comeback. 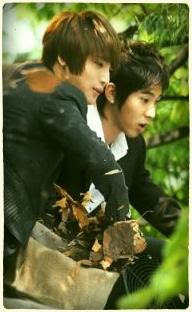 i believe DB5K will comeback!